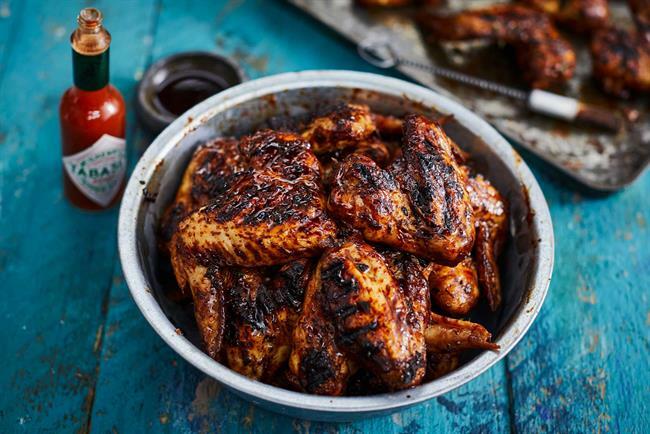 Tabasco, the condiments brand, is marking its 150th anniversary with a street food festival at night in London. The one-off night market will bring together 13 chefs to showcase the "culinary diversity of the London food and drinks scene". They are from restaurants including AngloThai, Breddos Tacos, Bubbledogs, Gunpowder and Jinjuu serving up food such as avocado ice cream, Korean fried chicken, to tacos and vegan burgers. There will also be cocktail bars and firepits. There are 150 tickets for the public to buy at £20. The "Tabasco global kitchen" takes place on 11 May in east London.